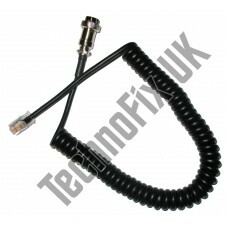 A sturdy, heavy duty curly cord for the popular Adonis desk microphones. 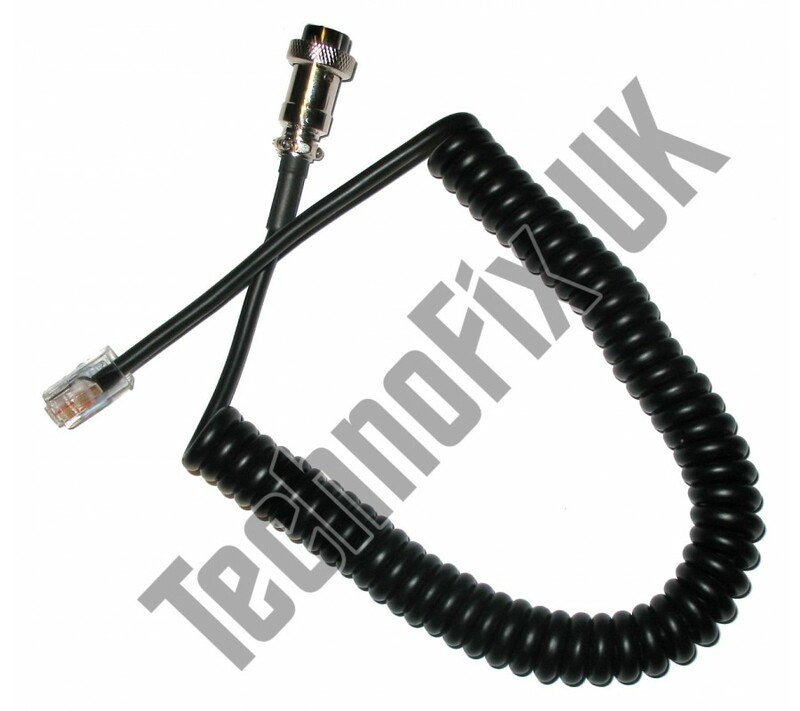 This cable is supplied wired to suit Yaesu transceivers with 8 pin modular RJ45 microphone connector. 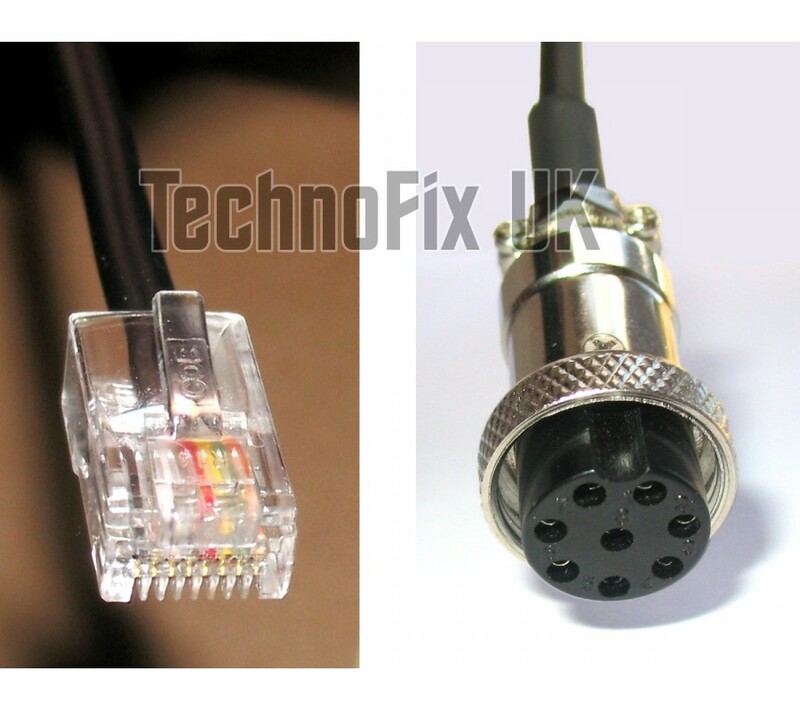 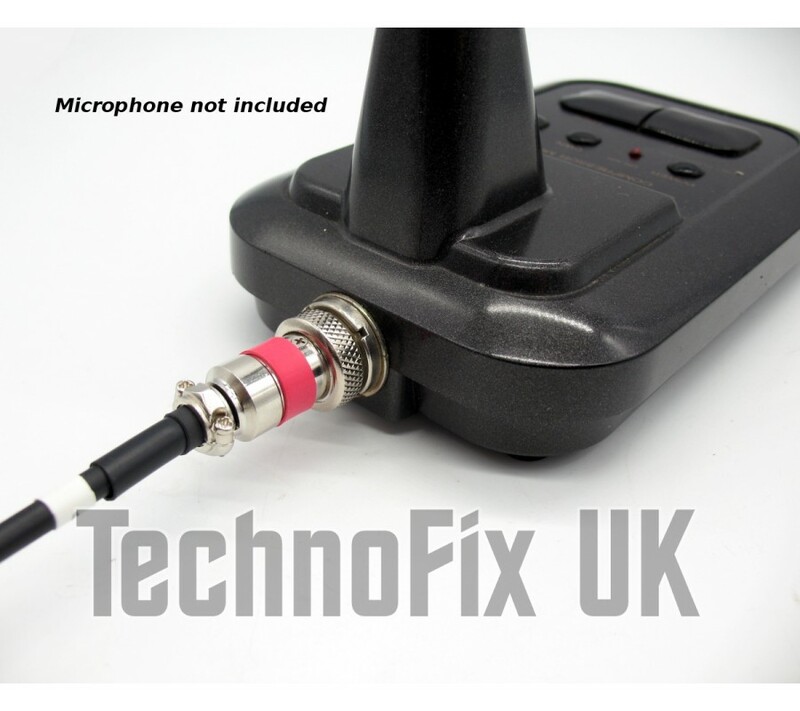 Important: ONLY for the microphones with 8 pin round connector listed above and transceivers with 8 pin modular connector. 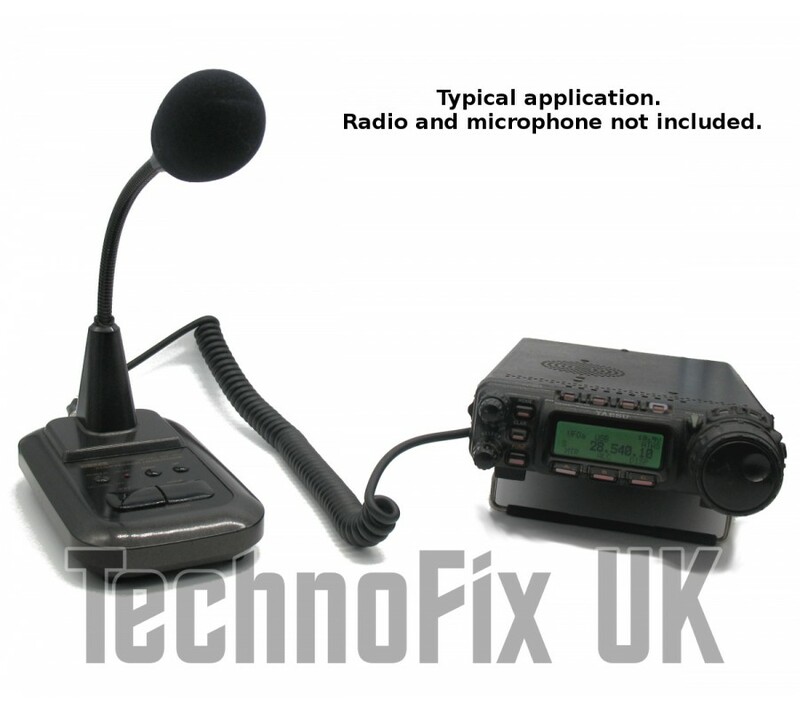 Also available wired for other transceivers.